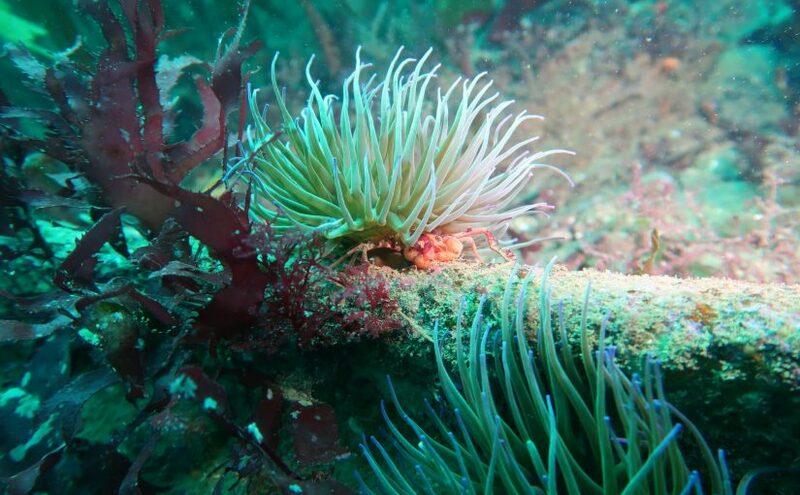 And now attention all divers, here is the Plymouth dive trip report for Saturday and Sunday 6 and 7 October at 1800 hours GMT. Visibility: good to extremely good. Skipper, Red Alert: cheerful; pasties and hot drinks, frequent; cream tea later. Wind: North easterly, moderate to strong; sea calm, (sheltered). 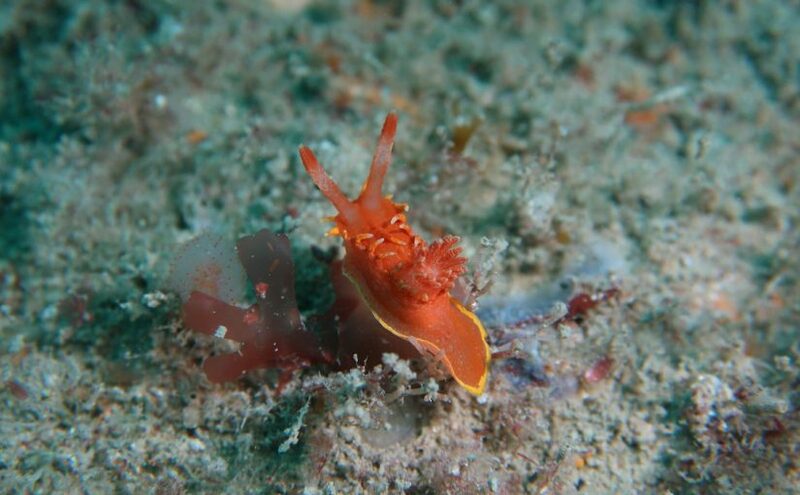 Diving: wrecks 3; reefs 1; sea life; colourful. 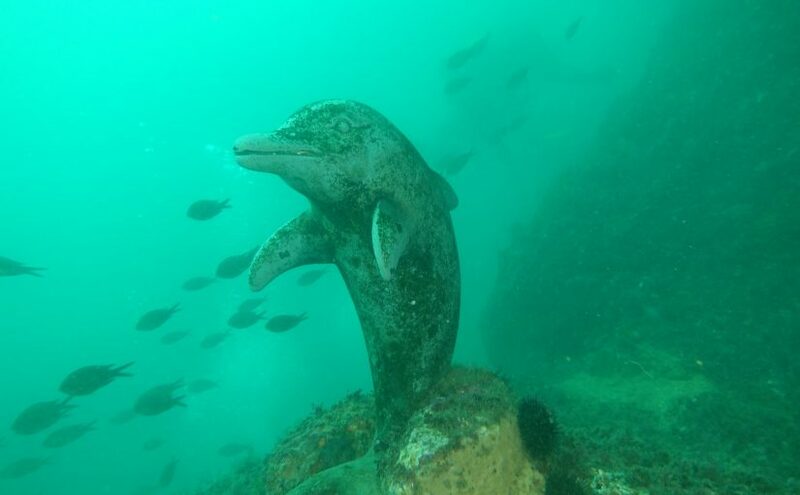 Rusty metal bits and conger lairs: frequent. 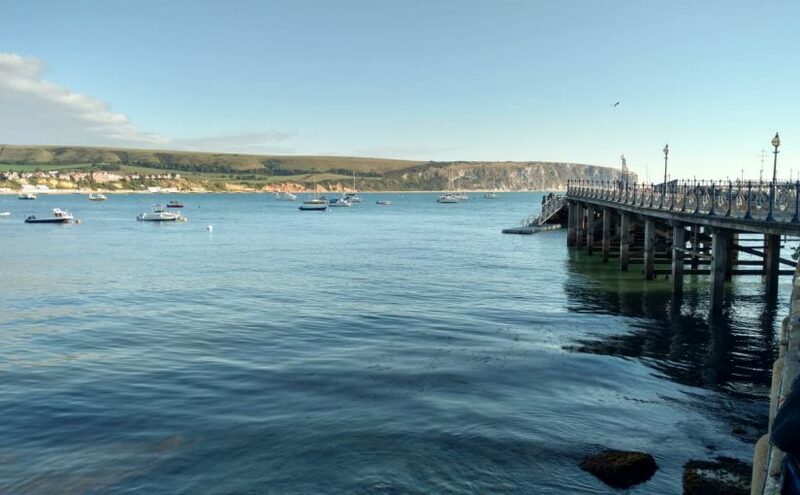 On September 2nd we headed down to Swanage to take some of our Ocean Divers for their first dives in the sea. 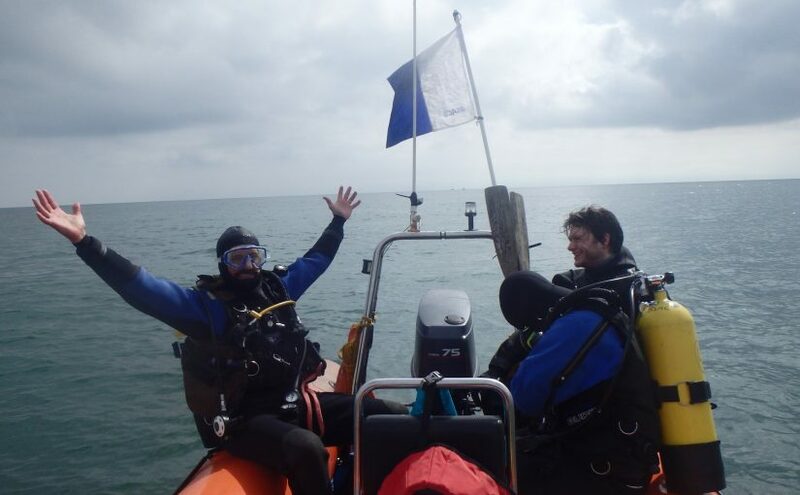 Luckily we had great diving conditions; calm seas and blue skies. We also lucked out with the diving conditions under water. We all set off in high spirits from South West London heading for Penzance on Friday afternoon and met up with Brian & Cameron already getting into the holiday spirit trying out the mead at the Penzance Meadery next to the harbour. After a jolly evening in the Admiral Benbow pub, we got up to breakfast and load all our kit onto the ferry for the (hopefully) smooth crossing to St Mary’s. The weather was kind to us, and most people spent the fairly smooth journey sprawled out asleep in the lounge/cafe area. Plan the dive and dive the plan, that’s how things are meant to work. 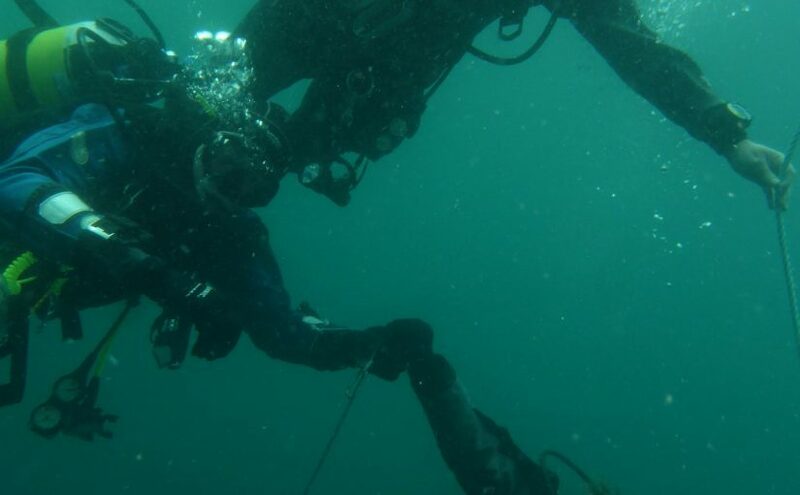 It’s a bit more difficult when you call up a local dive centre the day before to check the conditions and they tell you the visibility is all of 8 inches… And so it was that we changed plans last minute to abandon Newhaven and head back to our now well-known haunt – Selsey Bill. 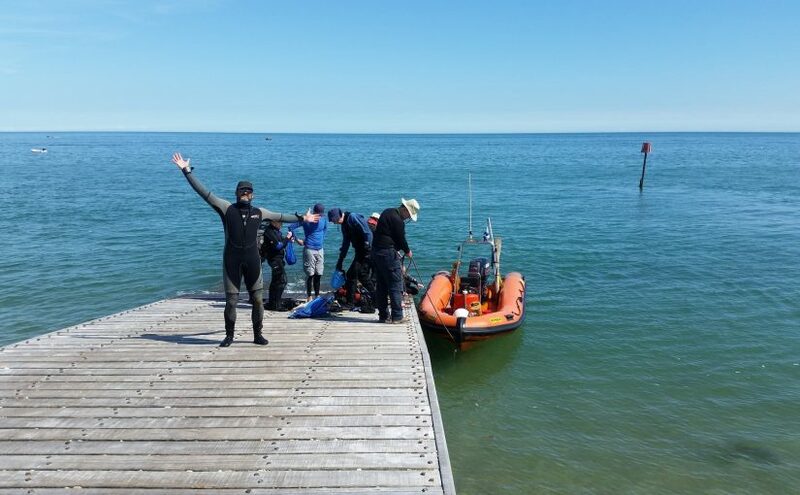 Despite being in the Mediterranean dry suits were still required, the water was a brisk 13C. 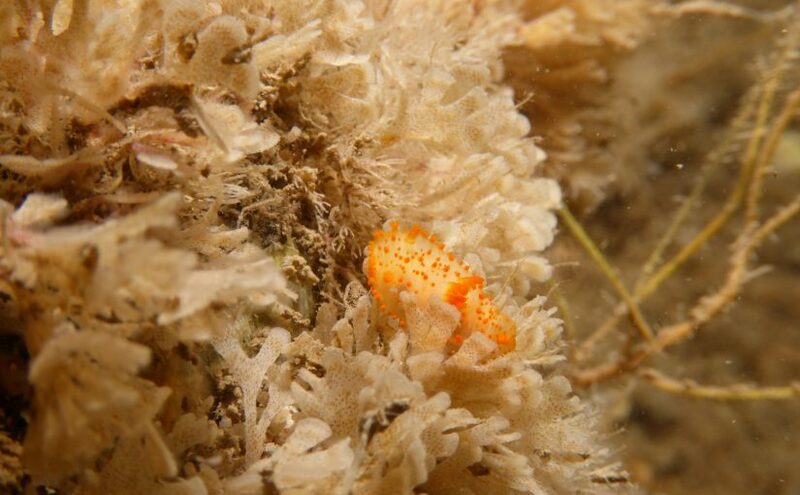 Due to the cold water the wildlife is similar to the UK this time of year except everything is much BIGGER. There are huge groupers, scorpion fish the size of your head and loads of nudibranchs. The islands also have some great cavern dives that gave us the opportunity to work on our cave diving skills. Putney BSAC convened for our Annual General Meeting at the beginning of November, giving us a chance to look back at our achievements of the past year and inject some new energy into the coming year. 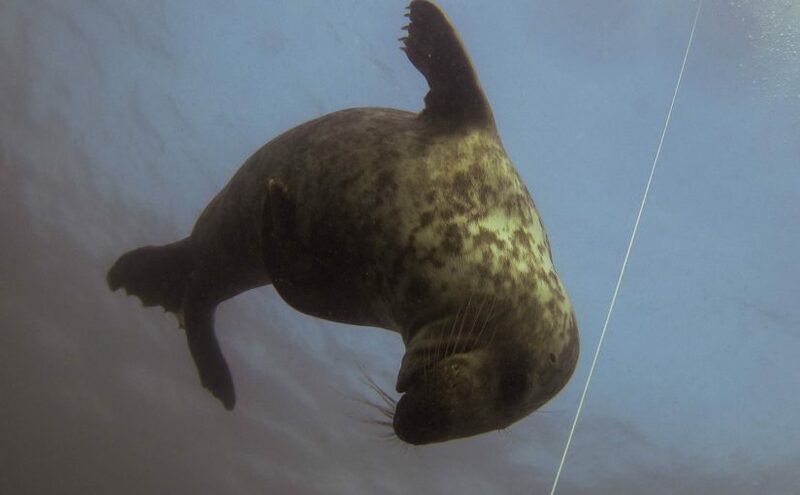 A bit later in the year than usual, Putney BSAC went for traditional pilgrimage to Farne Islands, to be precise it was the first weekend of November. 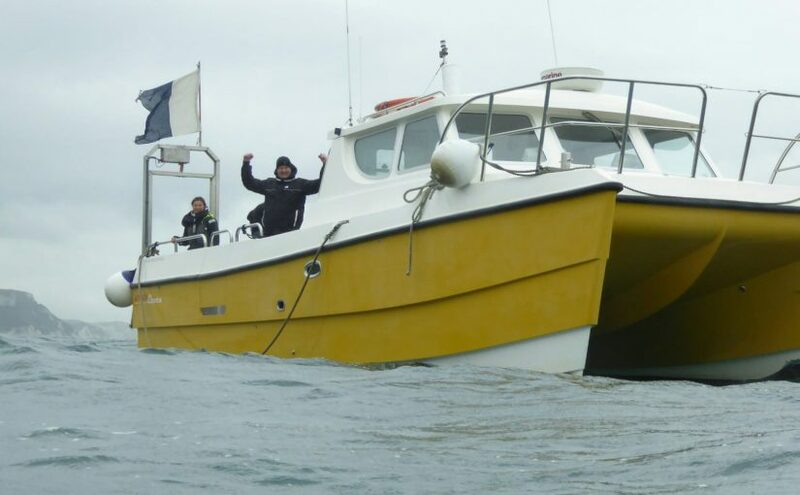 Our group (good mixture of new and “wetted” divers) booked Lee Hall – who was as usual fantastic skipper and ground support (organising our accommodation, cylinder rental and fills ! ).